Chambray Blues: Sewing. Patterns. Life. 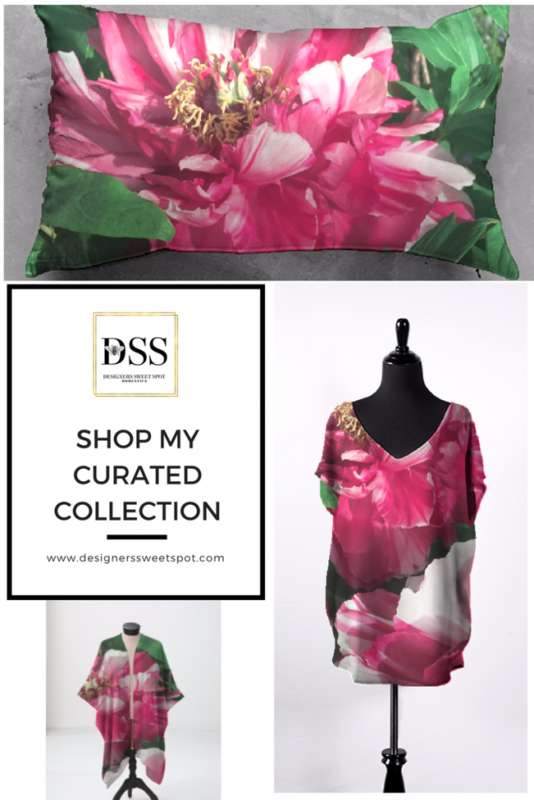 This collection is inspired by my garden and features photographs of Peonies. My original Lifestyle blog was called Designers Sweet Spot. I have since rebranded, you can see more of my creative ideas at Cozy Traditional Home. 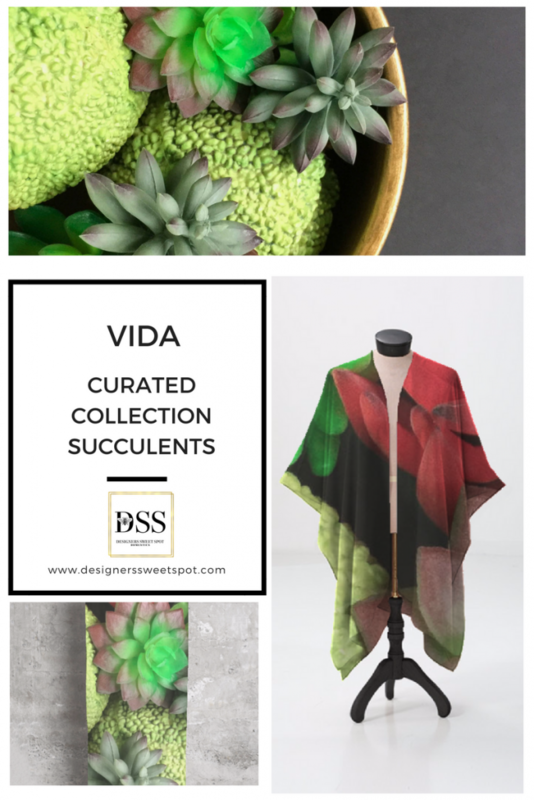 Succulents are another plant that I adore, this collection features a collection made with my photographs of succulents. I studied Apparel Design at the Fashion Institute of Technology in New York City, as well as at the University of Wisconsin, Madison many years ago. My specialty is Ladies and Women’s Sportswear, as well as Lingerie Design, which I still love. Living in New York near the garment district was fun but Wisconsin is still my home. Guess I will always be a country girl! My husband and our four sons are very patient with my crazy creative ideas. Sometimes they even model sewing projects for me, occasionally you will see them make an appearance here on the blog. They are handsome! I love the dolman sleeves on this dress! Recently, our sons have grown up and left home. Now the kids are gone, I have more time to devote to achieving my dreams! I enjoy being outside, traveling, gardening, photography, and reading. I am a woman in midlife and loving every minute of it! This sewing blog site is the start of a long time dream that began when I was a student in NYC, the dream to own my own sewing pattern company. This dream has recently begun to come into focus. 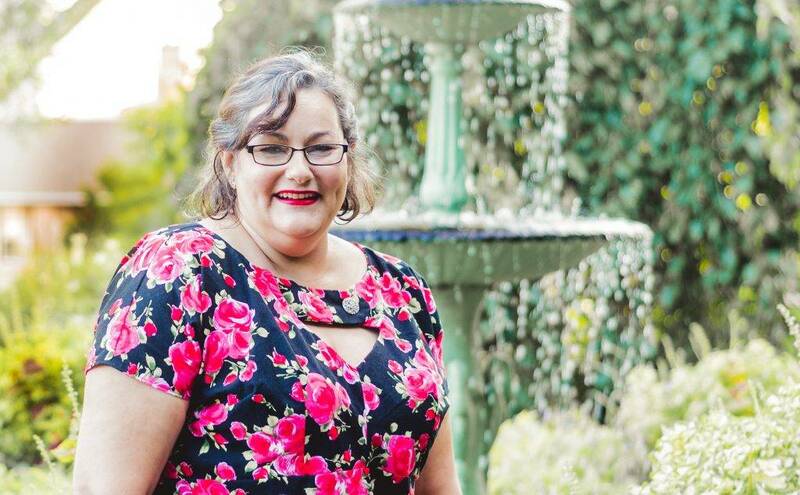 There is an emerging market for sewing patterns to fit plus size women who want to sew their own clothes. Women who love classic style, especially those of us over age 50, are eager to learn to sew or return to sewing and create their own sustainable fashion. 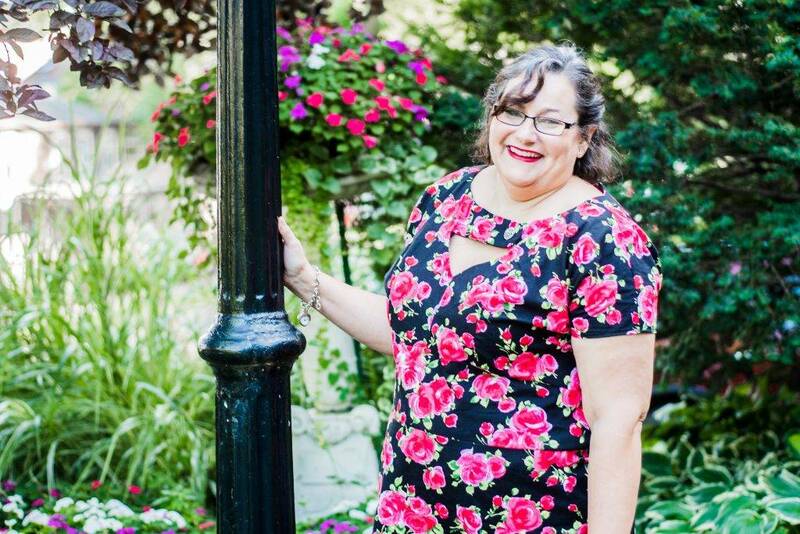 Helping women feel beautiful, build their self-confidence and learn new sewing skills, is my mission! My new pdf pattern shop is coming soon and I can’t wait to share it with you! I am a brand ambassador for several companies. We have great relationships and I work hard creating posts with original content, photography and video tutorials! I enjoy meeting new reps, using new products and discovering new ideas. Have a suggestion or a collaboration idea? I would love to hear it! Email me at Jessica@chambrayblues.com.